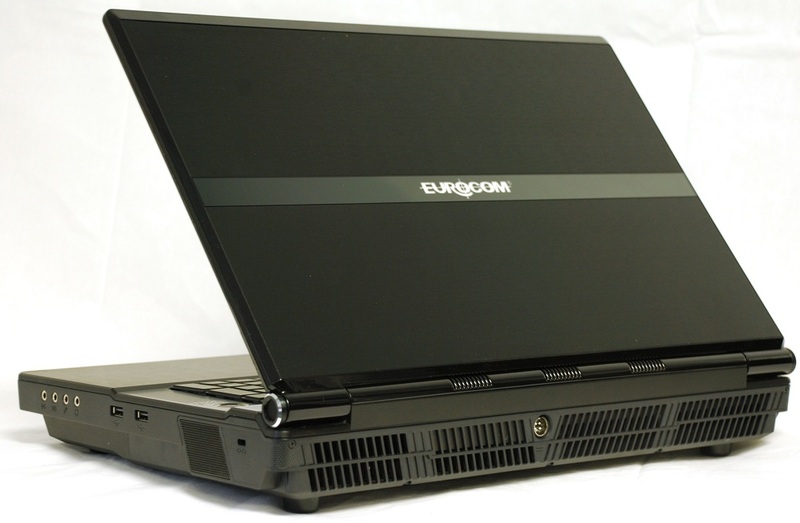 The Canadian manufacturer of high-performance mobile workstations, Eurocom Corporation, has announced in a press release that it is launching a new powerhouse, dubbed Panther 5.0 Server Edition. The successor to the Panther 4.0 model is, as one would expect, a fully configurable laptop (or a Server-on-the-go solution) built around an Intel X79 Express Chipset and running on the Windows Server 2012 platform. Mark Bialic, Eurocom President was quoted as saying: “The Panther 5.0 SE is perfect for organizations relocating operations that require fast network setup to eliminate staff downtime. To startup companies having an entire network server, for 20-50 users, running in one box. We also have customers who use our mobile servers as backup in case their production server goes down, they can load the virtual machine on to the mobile server for production purposes while the main production server is down. The more professionals we speak with about the Panther 5.0 SE the more creative and beneficial uses we see”. Priced at $3,027 and up, the laptop reportedly sports an Intel Xeon E5-2620 processor with 6 cores operating at a frequency of 2.0GHz – 2.5GHz (up to a 3.1GHz, Octa-Core Intel Xeon E5 2687W CPU). In addition, it is equipped with a 17.3-inch Glossy/Matte LED-backlit display of 1920-by-1080 pixels native resolution, a front-facing Full HD web camera and 32GB of DDR3 1600MHz RAM (up to 64GB supported - will be available when memory vendors launch a 16GB single SODIMM module design). According to the company, the 62.1mm (2.48inch) thick mobile server system houses up to four SSD or HDD drives (4TB of storage) in RAID 0/1/5/10 and packs an NVIDIA GeForce GTX 670MX (28nm, Kepler) graphics card with 3GB of GDDR5 VRAM (up to an NVIDIA Quadro K5000M GPU). 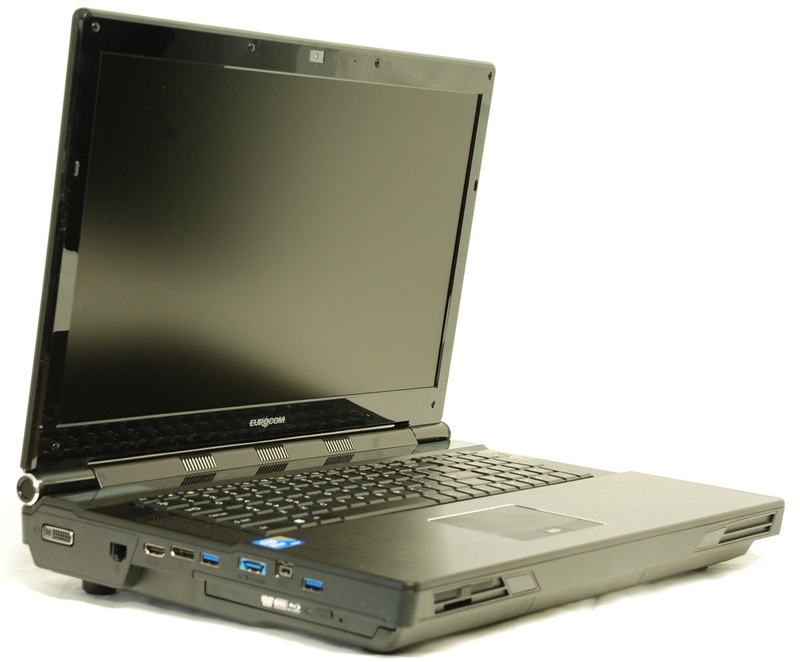 Furthermore, Eurocom’s latest workstation offers two USB 2.0 and three USB 3.0 ports, Wireless LAN 802.11n and Bluetooth 4.0 adapters, eSATA, FireWire, an HDMI output, DisplayPort and Ethernet LAN connectivity. The powerful Panther 5.0 weighs 5.5kg (12lbs) with the integrated 8-cell battery and features a Blu-ray Burner, an illuminated keyboard, built-in fingerprint reader and TPM 1.2 (Trusted Platform Module) for enhanced security. III. SATA 3 (6 Gb/s) storage. Up to four 2.5” HDD, SSD and Enterprise SSD drives in RAID 0/1/5/10 for up to 4 terabytes of storage.